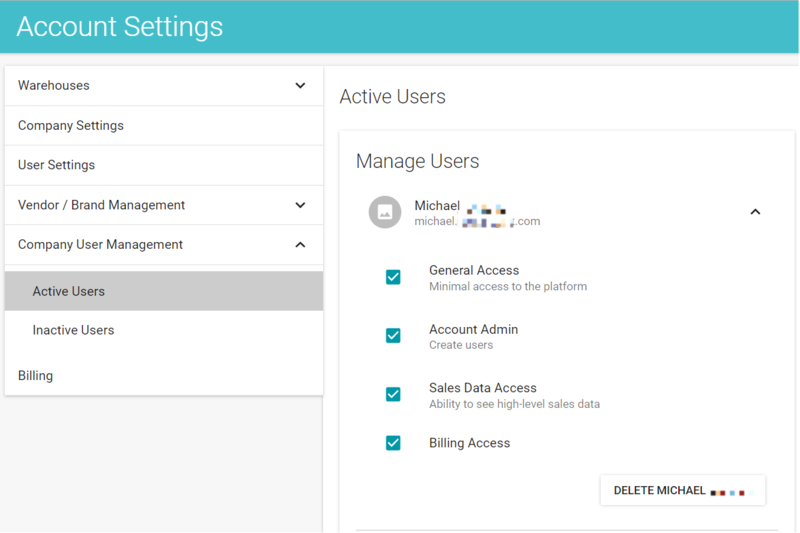 Zentail offers the ability to add multiple users to an account in the Company User Management section of Account Settings. This section allows you to add new users, manage user permissions, delete users and to reactivate deleted users. If you need to add new users, please see How to Add or Remove Users. You can control other users' access by setting different user permissions. For further details on managing user permissions, please see How to Manage User Permissions.